Winter isn’t kind to how we look but making small and subtle changes will help you look and feel your best in the colder seasons. As the winds pick up and the heating goes on, it is likely that your skin will be exposed to dryness and chapping. Always make sure to exfoliate once or twice a week depending on your natural skin type. This is important now, as our skin has been damaged over the summer by the sun, swimming, and the application of insect repellents and sunscreens. Buy a scrub over the counter or, if you like to do things more naturally, try exfoliating your skin with sugar to bring out its natural glow. Remember to moisturise morning and evening especially after you have exfoliated. Use a facial mask one night a week for added softness. Just because the sun isn’t as visible as it was in the summer, that doesn’t mean it’s not there. Be sure to wear an SPF at all times, under your moisturiser, even in winter, as the sun’s rays will penetrate the clouds and you need to be protected to prevent dry skin, wrinkles and sun damage. This is an excellent time of year to trim away summer damage caused by the sun and swimming in salt or chlorinated water. A trim will keep your hair from looking dull and tired. The summer humidity will also have dried out your hair. So treat your hair and scalp to a deep conditioning masque or oil to nourish and maintain your hair’s vibrancy. Your nails are likely to become brittle as the weather changes. Keep them well filed to avoid snags that lead to ripping and breakage. Moisturise your hands and nails during the day and before you go to bed, using a thick, moisturiser. If your skin is very dry, consider getting thin, cotton gloves to cover your hands at night to hold the moisturiser on. If you paint your nails, avoid fast-drying polishes in the cooler months, as these can dry and crack your nails. Also use a cuticle oil to maintain soft clean looking skin and nails. As the weather gets colder, we cover our bodies in warm thick clothing, but the only area we don’t cover is the face. Use under-eye creams to reduce circles and puffiness, and moisturise the eye area with day and night eye creams to avoid dry patches. Just because we are now covering up our legs to keep warm that doesn’t mean we have to ignore the area. Continue to moisturise and exfoliate and it won’t be such a nightmare when we have to get them out again in spring!! 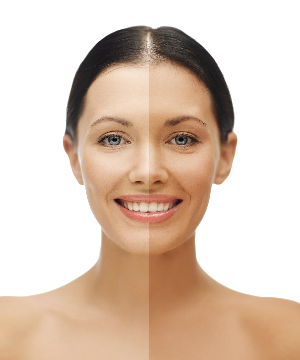 Keep up your summer glow with a light fake tan, this will keep you feeling good as well as looking radiant. 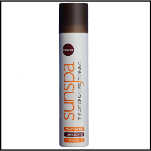 Try SunSpa’s SunSmoothie spray tan which is our lightest and most natural looking colour but it is also moisturising and fades a lot slower and more evenly than most others on the market. Call 01923 892988 for a salon near you. Keep yourself hydrated from the inside and it will really show on the outside. Having the heating on can dehydrate you considerably, so make sure you are drinking 2 litres of water a day, every day. Try to add seasonal vegetables into your diet they often offer the vitamins and minerals that we lack at this time of year, plus they are easier to get hold of! Remember a healthy glow on the outside begins with health on the inside. So whether we’re snuggling up in front of the fire or out facing the elements we have no excuse not to beautifully glow from head to toe! 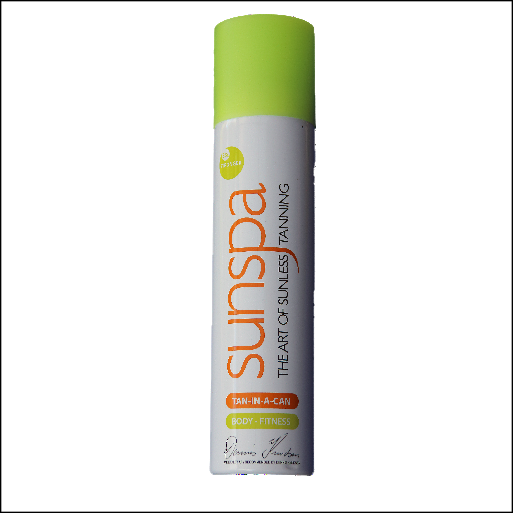 8 Benefits of a SunSpa spray tan. 10 Genius self- tanner hacks that will make your fake tan look amazing!